Every automaker is working on driver assistance systems and self-driving cars. 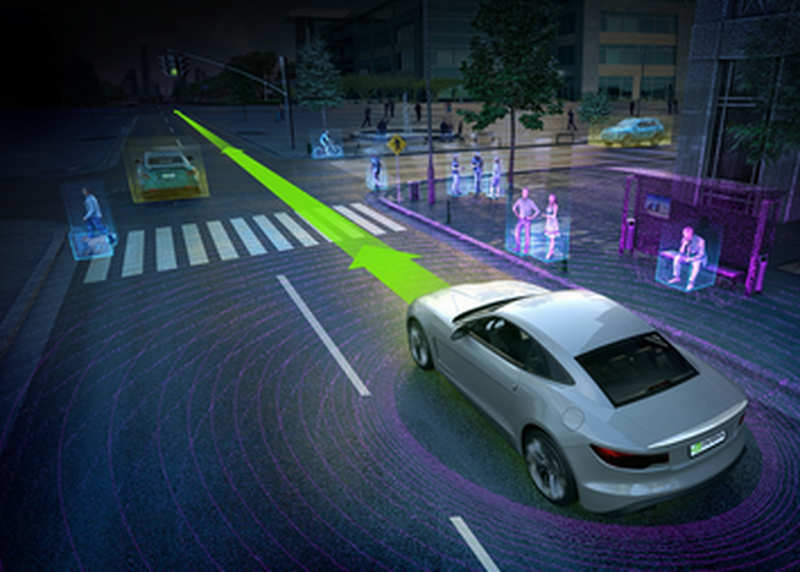 Conventional computer vision used for ADAS is reaching its threshold because it is impossible to write code for every possible scenario as a vehicle navigates. In order to develop a truly autonomous car, deep learning and artificial intelligence are required. With deep learning, the vehicle can be trained to have superhuman levels of perception, driving safer than anyone on the road. Join the speaker as he examines AI in the automotive environment, how deep learning will enable the dream of autonomous vehicles, as well as various implementations currently under development within the industry.